It will only take a moment for you to see why living here is hard to beat. Lake City, a small river town of just more than 5,000, can boast about the gorgeous location of Lake Pepin located right on the Mississippi River. 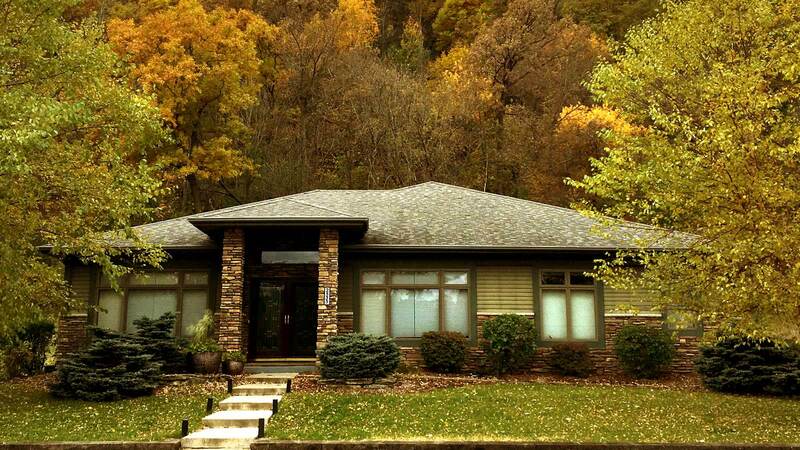 Nestled in the bluffs of the Mississippi River Valley, the Jewel has become a destination for many to settle in. Our Jewel neighbors are friendly and fun, if you are active there is plenty to do all within a stones throw. If you just want to relax and enjoy beautiful sunrises and sunsets in the bluffs, you have found the right place. The meticulously maintained Jewel Golf Course provides some of the best golf you will experience in the Midwest. Golf membership is not required as part of living in the Jewel, as the Jewel Homeowners Association is a separate organization of all home and lot owners. It is the intention of the Jewel Golf Club to serve the public and provide its members and their guests with friendly hospitality. The Bluffside Grill, located in the clubhouse is open to the public and provides a full bar and delicious menu. When purchasing a lot or home on the Jewel you become a member of the HOA. All members are required to pay nominal yearly assessments. 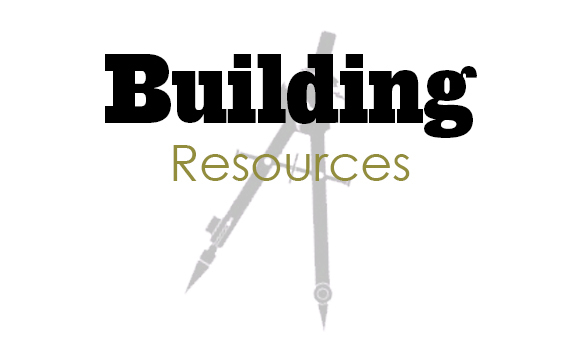 Information related to building requirements, the Covenant rules and financial assessments are located under the Resources section. Neighbors of all ages reside in the Jewel, including singles, growing families and retired active people. 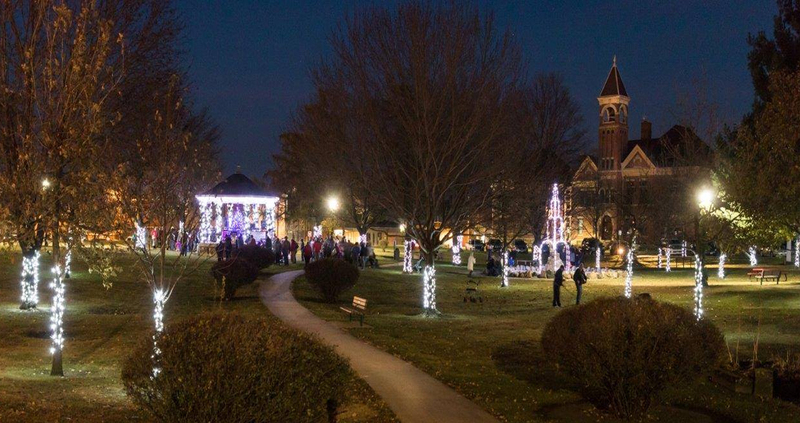 You can participate in the wide variety of community activities, school events, outdoor year-around activities, church and social events. If living in the Jewel sounds amazing, then believe us when we say living it is even better. 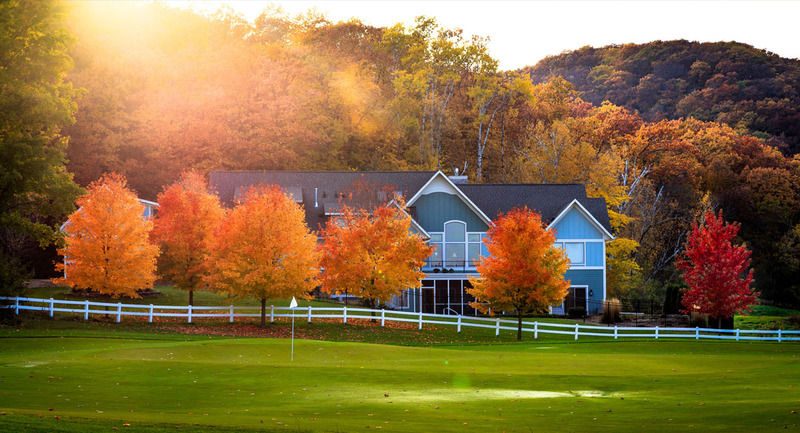 Located on one of the top three golf courses in Minnesota, life in the Jewel is beautiful everyday. We know you’ll love living here too! The Medical, Dental, and Senior Care are some of the best in the state. Bluffview Elementary and Lincoln High offer a premium education. There is no shortage of career opportunities in the area. There are numerous places to golf, bike, hike, swim, fish, sail, boat, walk, shop, bird watch, cross country ski, camp, ice skate and even hang glide! We are in a paradise for the outdoor types. 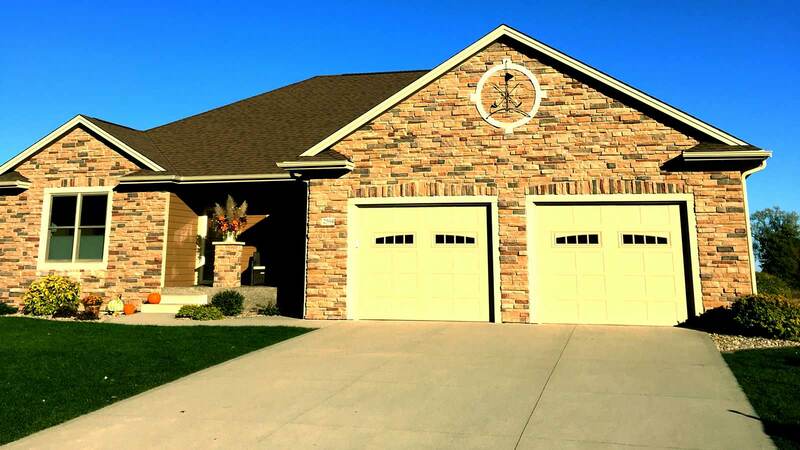 We have numerous parks nearby such as Ohuta, Hoksila, Patton Parks and the Frontenac State Park. 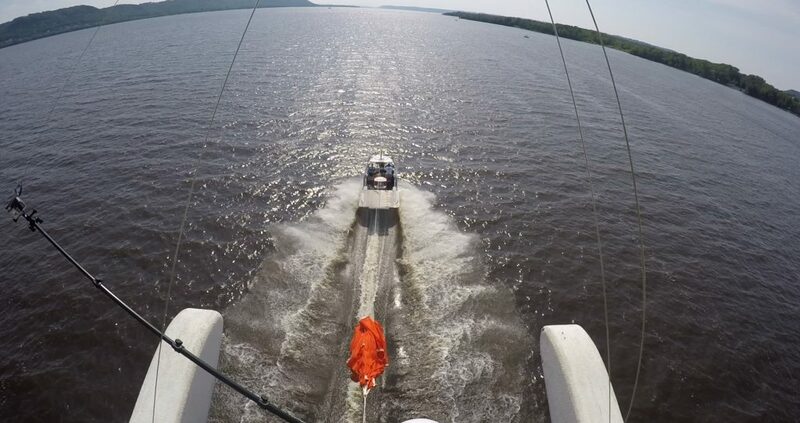 You also have the best Marina on Lake Pepin and are close to the National Eagle Center.